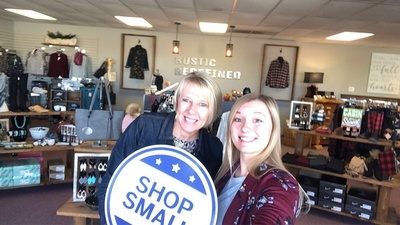 Small Business Saturday, otherwise known as Shop Small, is about more than shopping at small businesses. 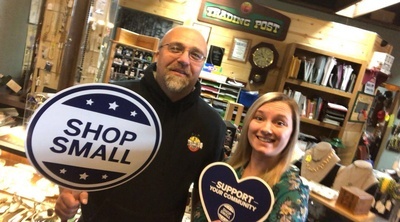 It's a cause that helps support local economies and promote vibrant, diverse communities. 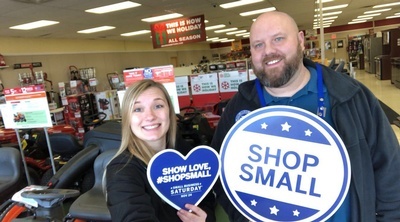 This is a nationwide movement fueled by shoppers, business owners, and organizers who come together and celebrate the community because they know it matters. 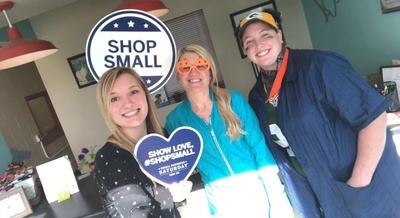 Join the Heart of Wisconsin Chamber of Commerce as we promote Small Business Saturday throughout our community. 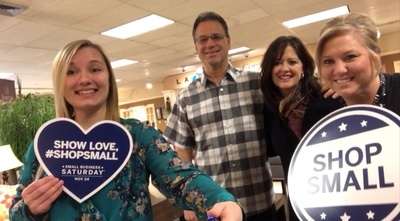 On November 24, 2018, embrace the day as a holiday shopping tradition. 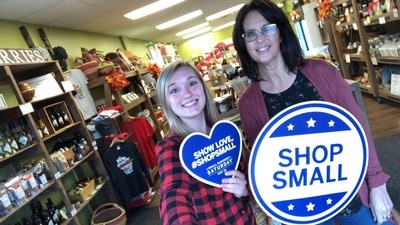 Shop at local businesses in the Heart of WI area, upload a #ShopSmallSelfie to Facebook, participate in our Passport Program, and receive a chance to WIN a Chamber Gift Certificate and the GRAND Prize Basket. 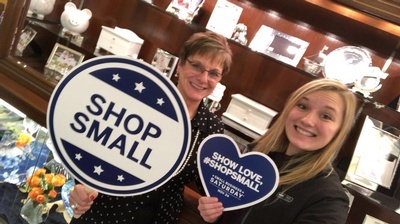 ENTER TO WIN a $25.00 gift certificate! 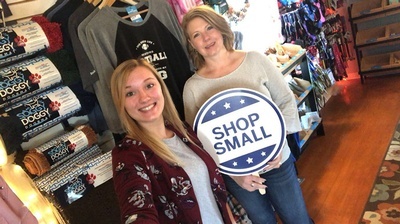 Take a #ShopSmallSelfie during your shopping experience on Small Business Saturday. 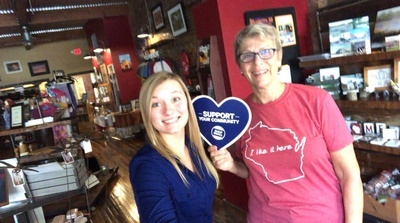 Post your selfie to the Heart of Wisconsin Chamber of Commerce Facebook Page (@howcoc). 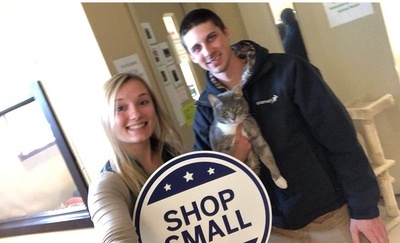 Don’t forget to include the hashtag #ShopSmallSelfie and mention the business name in your post. 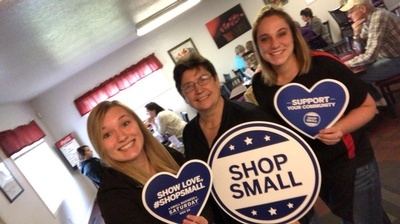 Each photo should be taken at one of the businesses featured in the Chamber's Small Business Saturday Promotion. 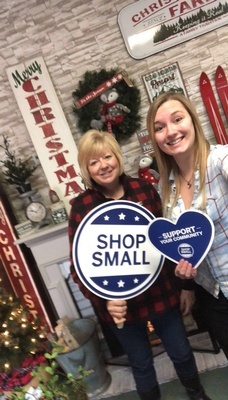 Post your selfie to the Chamber's Facebook before Monday, November 26th, 2018 by 5:00 pm. The winner will be announced on Facebook on Tuesday, November 27th, 2018. 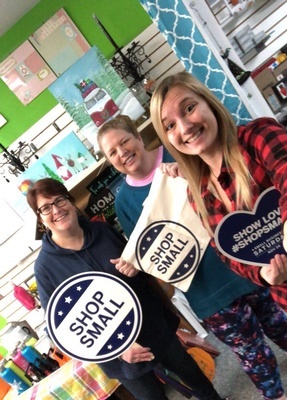 WIN THE GRAND PRIZE BASKET! 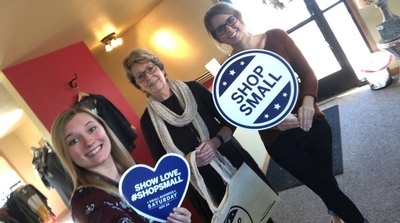 Pick up a Small Business Saturday Passport on November 24th from one of the participating businesses listed below. 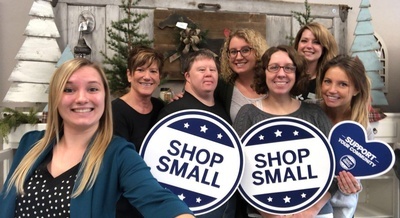 Visit and shop at the businesses listed on the passport and have it signed or stamped by an employee. Return your passport with 6 of the 12 business signatures to any one of the participating members. 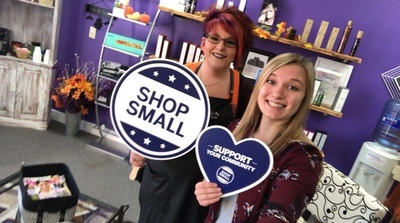 If you forget to turn in your completed passport bring it to the Chamber office (1120 Lincoln Street, Wisconsin Rapids, WI) on Monday, November 26th, 2018 by 5:00 pm. The winner of the passport program will be announced on Facebook Tuesday, November 27th, 2018.